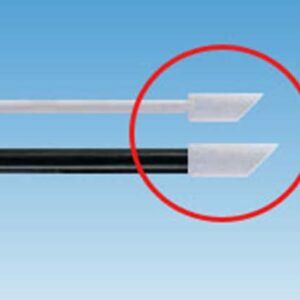 Ruby Stick Cleaning swabs are ideal for cleaning high tech equipment, specialty shops, and industrial inkjet machines. The Natron™ SE Silicone ink is ideal for screen and pad printing silicone rubber products such as; silicone wristbands, silicone swim caps, silicone outdoor speakers, silicon keyboards, silicone mugs and much more. Printing on silicone products is challenging, yet silicone products are everywhere. Some examples of some daily silicone products are, spatulas, wristbands, swim-caps, etc. So, how can silicone printing be simplified? How can simplified silicone printing help you take on new silicone decorating opportunities?